In order to add a collaborator to your team, you will need a team! Our software will automatically create a team for you when you finalize your first document set. A team collaborator is anyone who has read, write, or admin access for that team. Read permissions allow a collaborator to view document sets for the team. Write permissions allow them to start new document sets for the team. In addition, when a collaborator with write access signs documents on behalf of the company, the document set will be tied to the team. Admin permissions allow them to manage team settings, including adding and removing other collaborators. 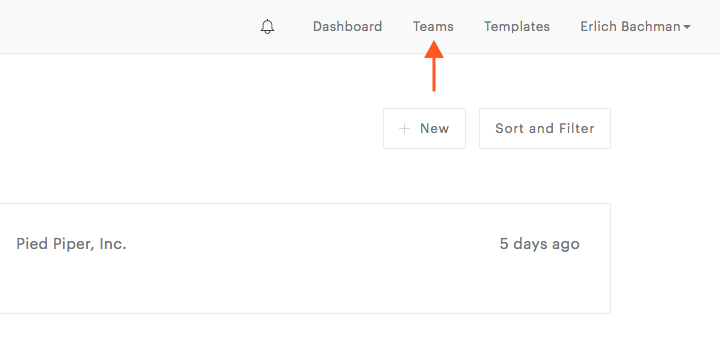 Click Teams in the main navigation at the top of the page. 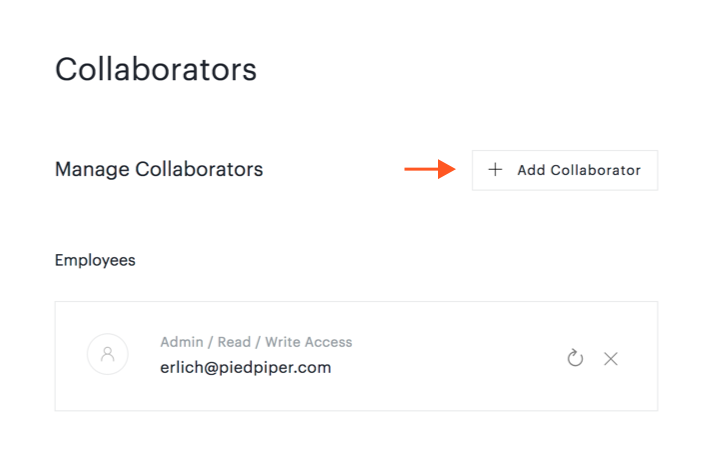 Click the team you want to add a collaborator to. Click Add Collaborator on the Collaborators page. Enter the person's email address. Note that Read and Write are already selected. To give them admin access, click the Admin box. 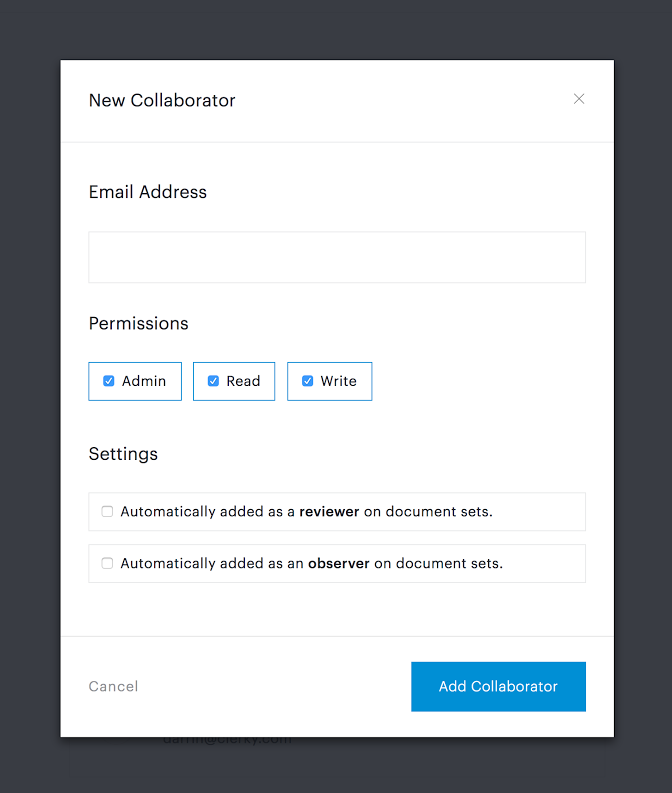 You can also choose to have the the collaborator automatically added as a reviewer or observer on all document sets. To learn more about reviewers and observers, see our What's the difference between reviewers and observers? article. Click Add Collaborator. The person will then be sent an invitation. Until they accept the invitation, the invitee will appear as pending under Collaborators, and, if needed, you can resend the invitation from there. When accepting the invitation, the collaborator will be asked to select one of the following roles: Employee, Accountant, Attorney, Paralegal, Bookkeeper, or Friend. The role they select has no impact on their permissions.